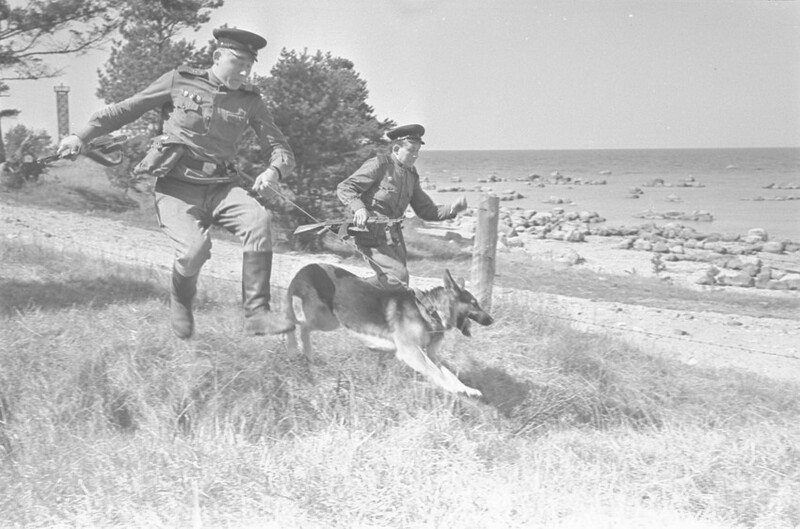 Border zones were established in 1940-1941 and 1944-1991 in Estonian territory between the Soviet Union and "the hostile capitalistic world". Due to its special status, those zones had strict regulations that restricted entering, living and maritime activities in the zone. Soviet leaders were especially afraid on possible foreigner spies and the possibility that the citizens of the Soviet Union would escape to foreigner countries. Border guards pressured the locals into helping them, because it made controlling the zone easier. Guards recruited locals to spy in the zone and tried to educate locals ideologically. Guards rewarded their biggest helpers with special honour badges and medals. Border guards tried to adhere to the locals to keep good relations. Contact between locals and recruits were knowingly restricted. 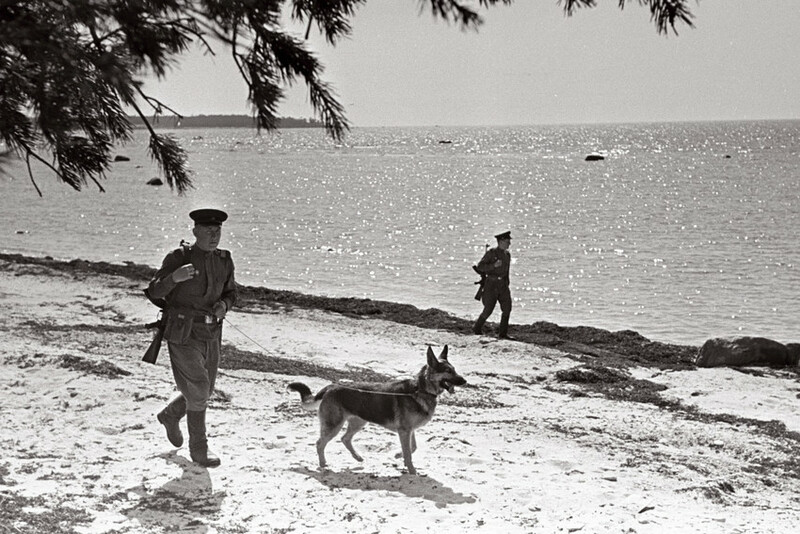 Locals communicated with them only when recruits were checking documents in the harbour and airport or durning their shore patrols. Although the constant examinations of documents annoyed the locals, but they get used to it somehow. On the other hand the officers had a lot of contact with the locals. Every head of border cordon had local acquaintances who gave them information about what was going on in the zone. This. The officers were changed in every 3-4 year and appointed in another location. However the good relations between the border guards and the locals were not constant through the time. Relations were especially complicated at the beginning of the border zone era. Border guards were brutal whilst establishing the border zone regulations like destroying every-man fishery. At first the whole shore of Estonia was closed to the locals, gradually some beaches in the east and south were once again accessible to the locals. Because border guarding was ideologically a sensitive theme, the border guards often overreacted when there was suspicion of a spy activity. During the 1970 - 1980s the relations between border guards and the locals were normalized. The most important thing to the locals was the border zone restricting entering to the island. Even though entering to the checkpoints of islands was annoying to the locals, they thought that it was the only thing that separated the island from „all the worries of the main land“. Leaving the Soviet border guards in 1990-1991 was relatively quick and they also tried to sell some of their stuff for the US dollars to locals.